It is essential that an individual is able to give their informed consent to treatment, test or examination prior to it commencing. 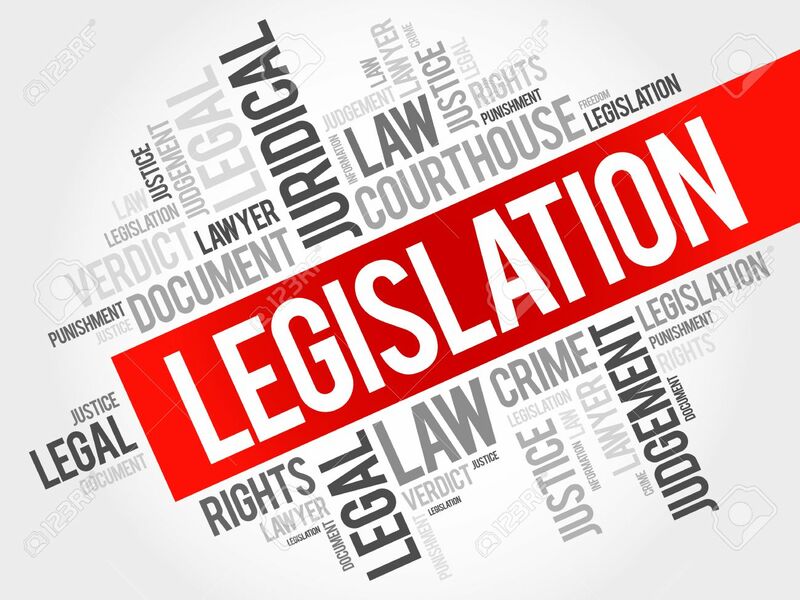 This is an important part of medical ethics and human rights legislation (see the Human Rights Act 1998). 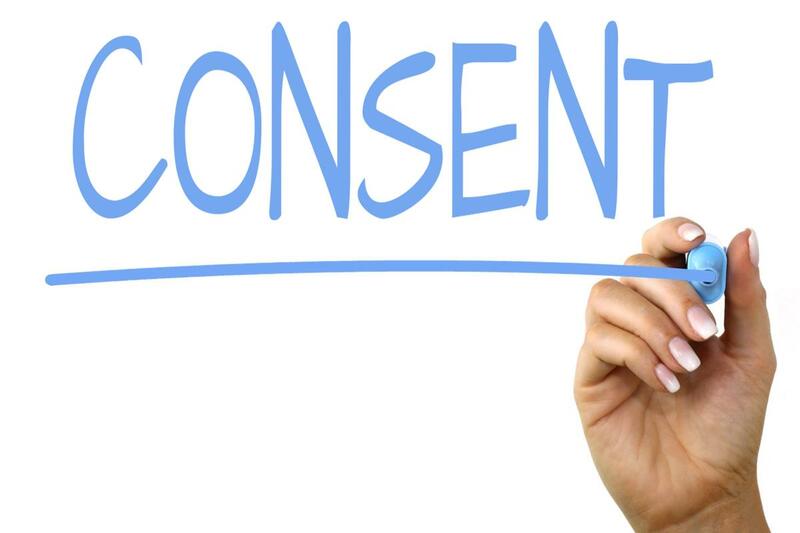 For individuals with learning disabilities, there may not be immediate certainty that they are able to give consent as they may not have the capacity to make such a decision. 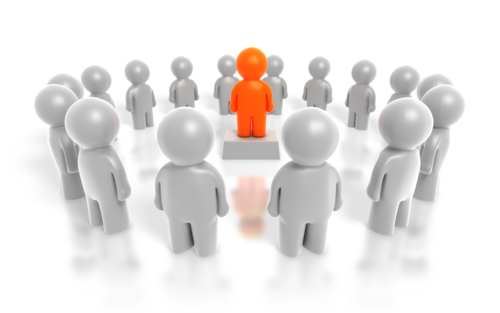 Having capacity means that an individual is able to understand the information given to them and then use this information to make an informed decision. 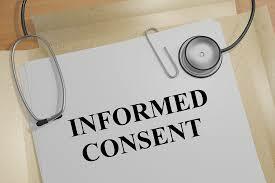 The other two pillars of consent are being informed (the individual is given all the information they need to make the decision) and the choice being voluntary (the individual makes the choice of their own free will and without pressure from others). Having said that, individuals with learning disabilities should always be considered as having capacity unless there is reason think otherwise. It should not be presumed that just because someone has a learning disability, they lack capacity. 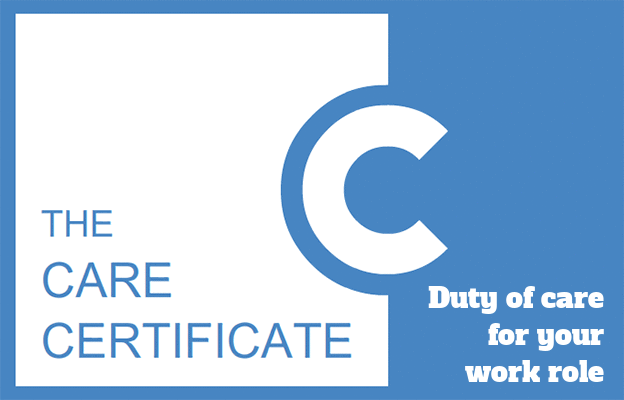 What is duty of care and how does it affect your role as a care worker? 5.5a Ensure that where individuals have restricted movement or mobility that they are comfortable. 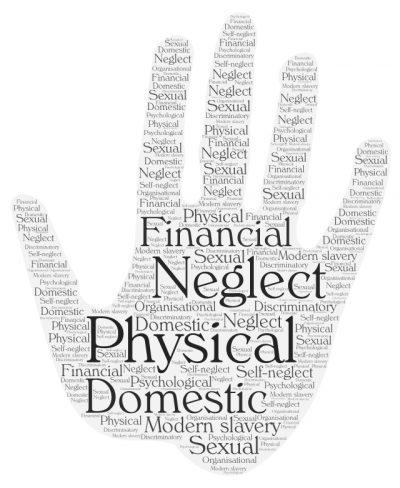 11.1 Explain what you must do if you suspect a child, young person (met in any circumstances) is being abused or neglected. The information contained on this website is a study guide only. You should use this information to answer questions IN YOUR OWN WORDS. DO NOT copy and paste it into you portfolio or it is very likely your tutor will fail you.